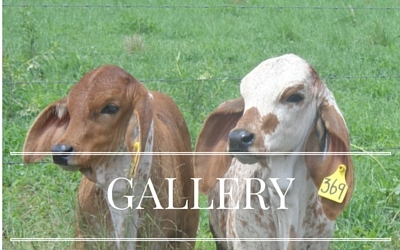 The Barkly Brahman Stud was established in 1999 on the Sunshine Coast. A base of Gyr and Red brahman genetics from American/Brazillian Cattle and Australian Cherokee Blood were predominantly used. 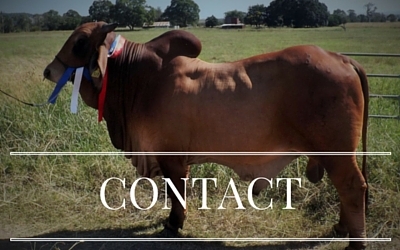 In 2011, Brett decided to move the stud to the South Burnett, where Barkly Brahmans is currently located. 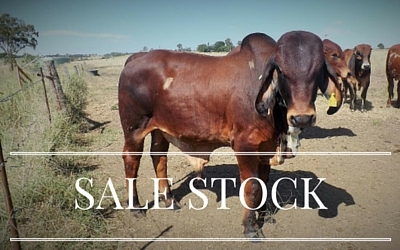 Barkly Brahmans vision from the start has been to produce functional, sound cattle with an emphasis on structure, fertility, temperament and ability to do well in harsh conditions. Polled genetics have also been a key component of the herd. 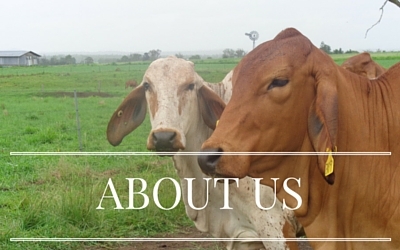 Here at Barkly Brahmans, all of our Cattle are bred with Quality and Functionality in mind. Please see our Sale Page to see some of this seasons Sale Bulls.